Just as the PGA Tour season is starting to get into full swing comes BIG NEWS for fantasy golf fans…FanDuel, one of the biggest daily fantasy sports sites is going to get into the Fantasy Golf realm. Yes! FanDuel Fantasy Golf is now a reality. Games are now up in the lobby but this is a different fantasy golf game than you are used to so keep reading to get more details on how you can win! Why Should Join FanDuel Right Now? First, we are still running our promo of "Win or Play Again" when you make your first deposit to FanDuel and play in your 1st cash game. 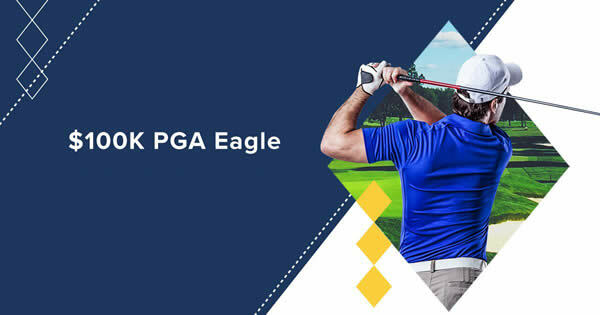 Second, it takes a while for players sometimes to master a strategy for a new style of fantasy game so if you have the skills to pick the top PGA Tour golfers then you should have no issues taking down some of the big contests being offered this week. Up until now DraftKings (our affiliate partner) was the big site that had the big prizes for golf but I would expect FanDuel to be just as big with their prizes especially for the majors starting with the 2017 Masters. 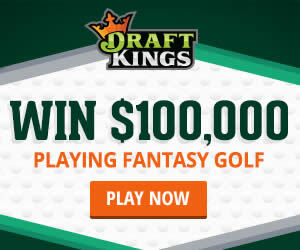 Join FanDuel now and get ready to make even more money playing Fantasy Golf! It’s very simple – Join FanDuel Here, make a deposit of $10 or more and play in your first cash game. If you win, you get to keep the money...but of you lose - they will credit your account back your entry fee! (up to $120) It's like a money back guarantee offer.